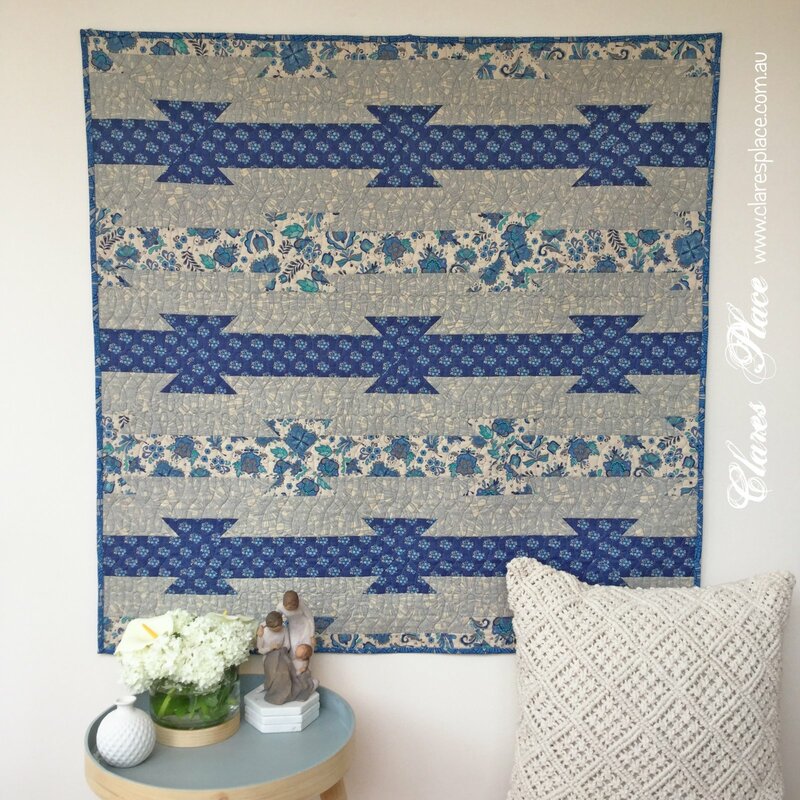 The Kite Tails quilt design was inspired by the tails of kites to create a bold geometric pattern. 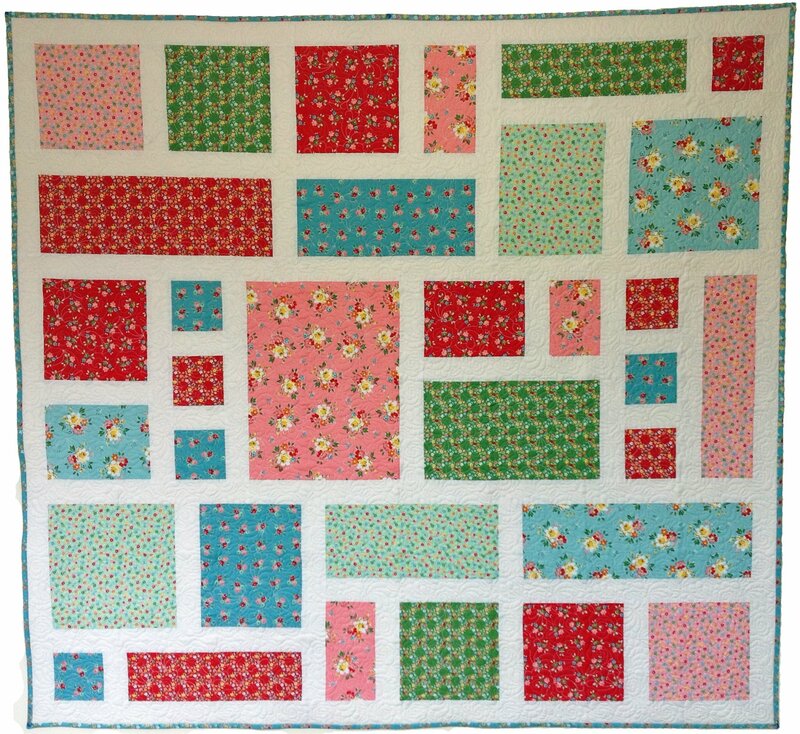 The use of only three different fabrics in the quilt top makes Kite Tails the perfect pattern for a beginning sewer. 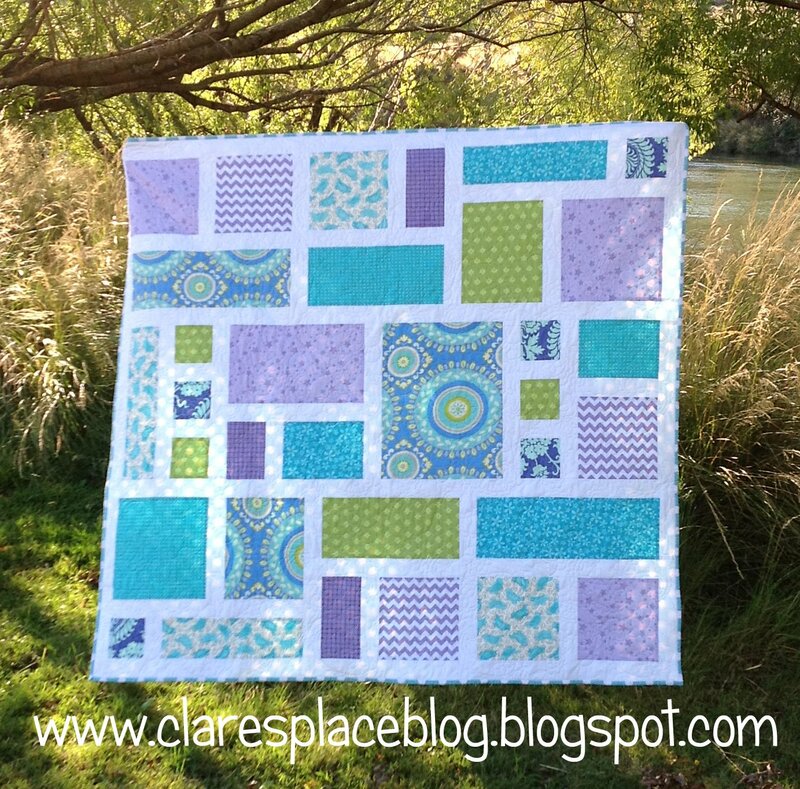 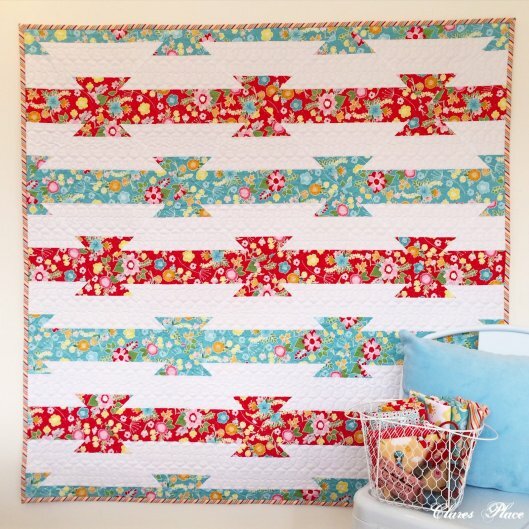 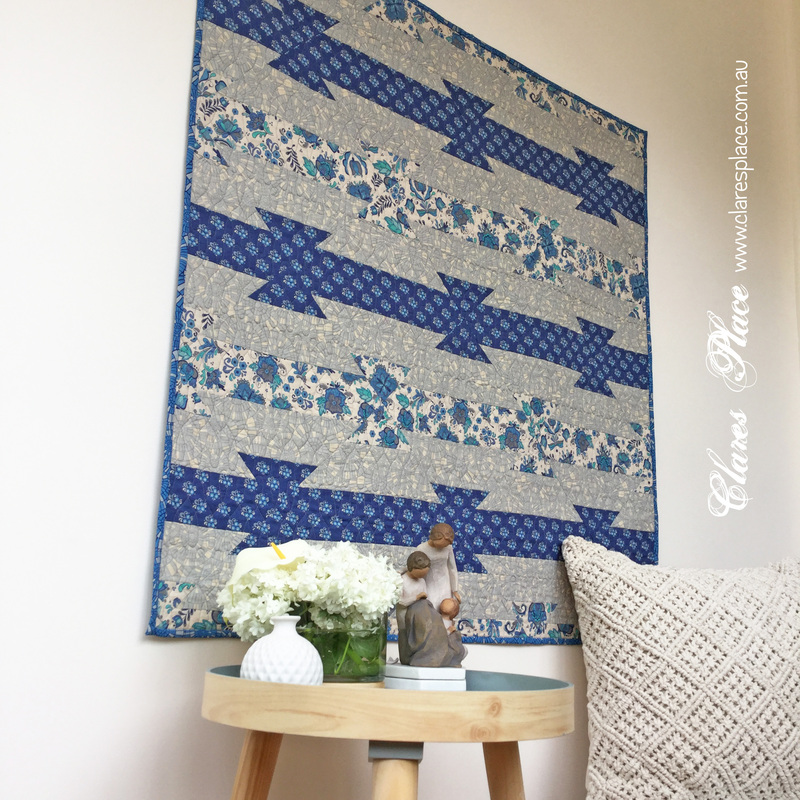 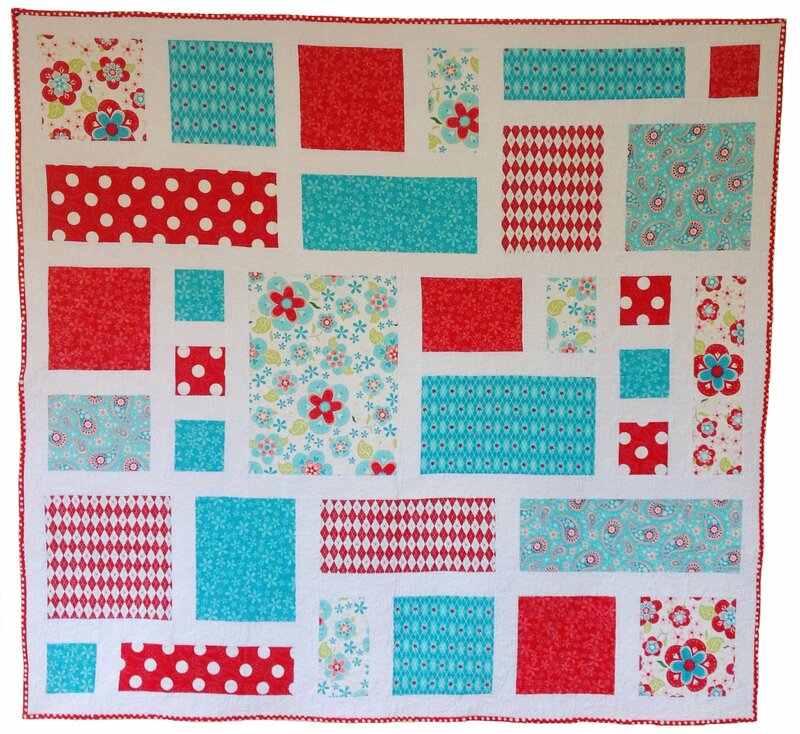 To top it off this quick and easy to sew pattern includes the instructions to make this quilt in three different sizes!